Watch these devs compete to make the best game pitch at GDC Pitch 2019! 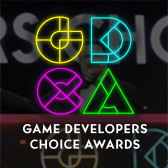 We're just weeks away from the 2019 Game Developers Conference, and organizers want to let you know about the courageous developers who will be participating in the popular GDC Pitch event at GDC Play this year! If you've never been to GDC Play, know that it's a showcase for some of the most interesting emerging/independent developers and their games. GDC Pitch is a special event where select GDC Play devs hone their game-pitching skills in front of a panel of expert judges -- as well as a live audience! 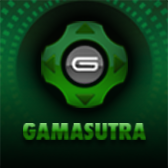 This year GDC Pitch will take place Wednesday and Thursday (March 20th and 21st) during GDC 2019, and it will again be hosted by Jason Della Rocca of investment platform Execution Labs. 10 selected dev teams will each be offered pitch prep and training, then get 5 minutes to pitch, followed by questions, advice, and feedback from the judges. 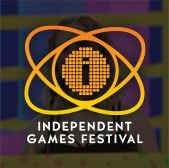 Each day the judges will declare a "Best Pitch" and award each a complimentary All Access pass to GDC 2019. It's always an exciting event, so leave some time in your GDC 2019 schedule to drop by and check it out! GDC Play exhibitors opt-in to participate in GDC Pitch via GDC Connect. Selected studios are given strict format instructions and rules, as well as a time slot on one of the two days. As you can see, each of these events is expected to run about an hour and will take place at the Career Center Theater in the North Hall of San Francisco's Moscone Convention Center. 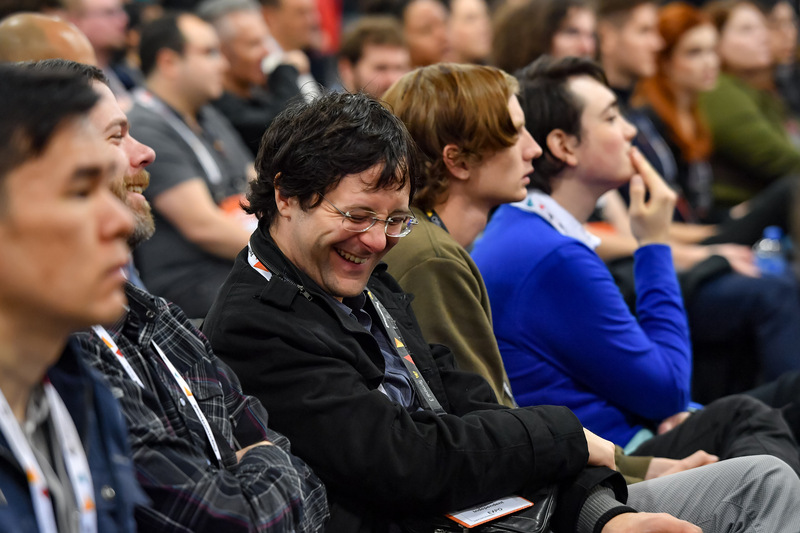 It promises to be an engaging high-energy competition, so leave time to check it out as you're planning out your conference schedule via the online GDC 2019 Session Scheduler!